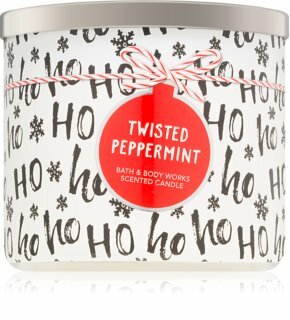 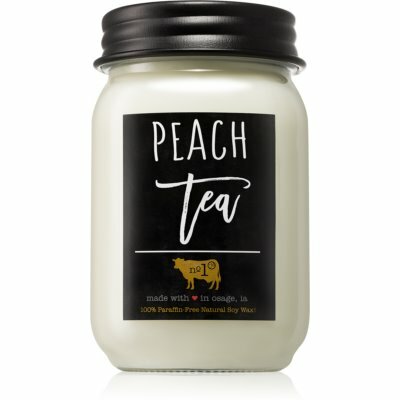 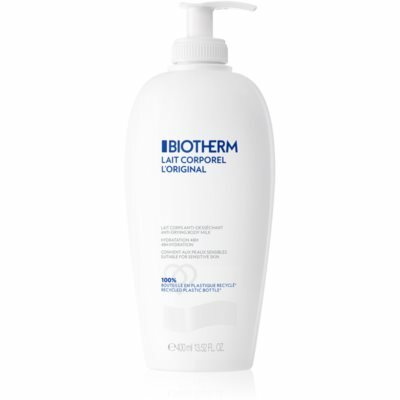 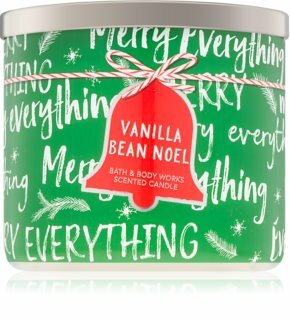 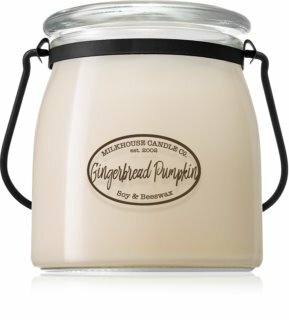 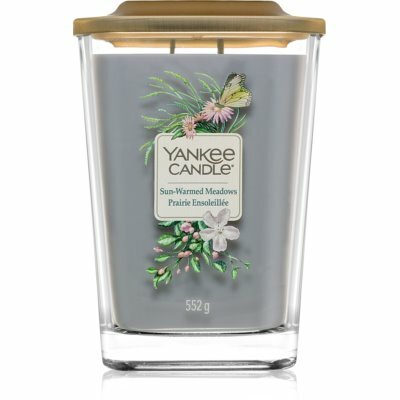 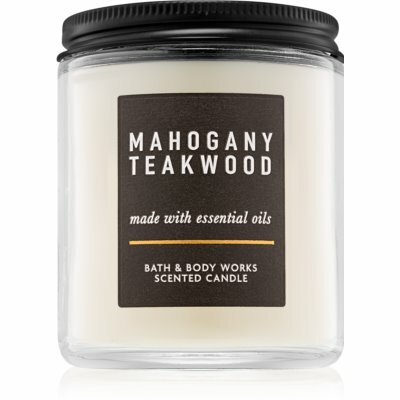 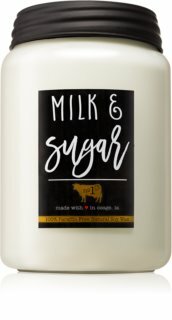 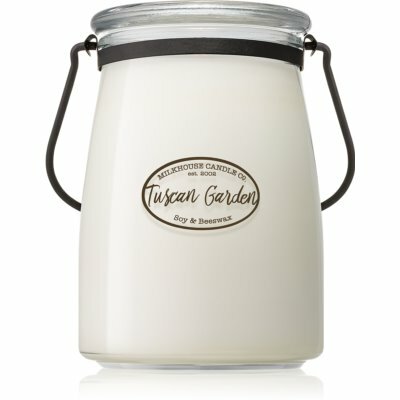 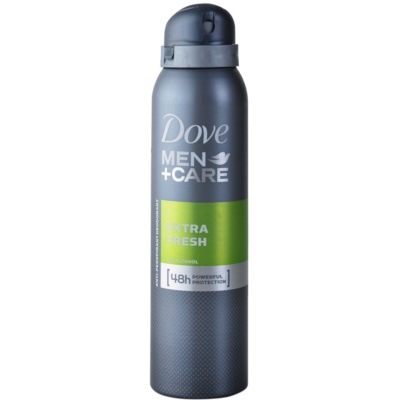 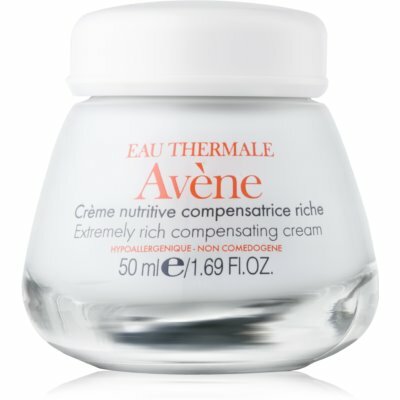 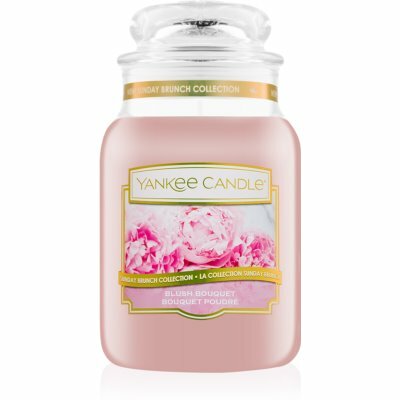 NewBath & Body Works Vanilla Bean NoelScented Candle 411 g I.
NewBath & Body Works Twisted PeppermintScented Candle 411 g II. 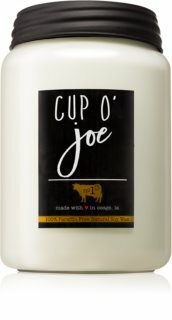 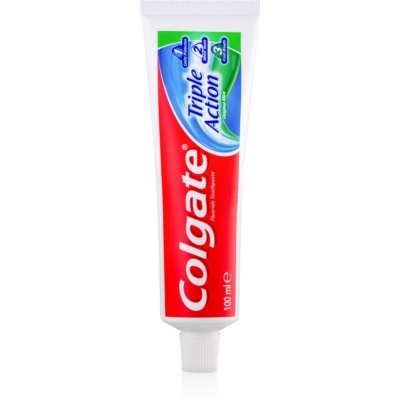 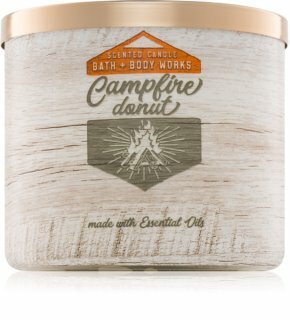 Bath & Body Works White Mint LatteScented Candle 411 g I.
Bath & Body Works Campfire DonutScented Candle 411 g II. 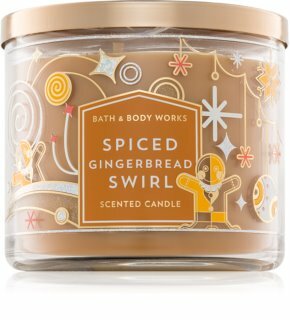 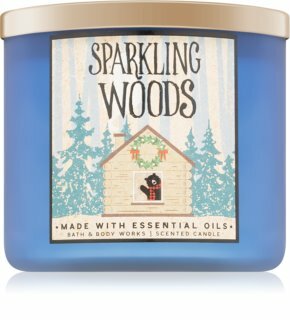 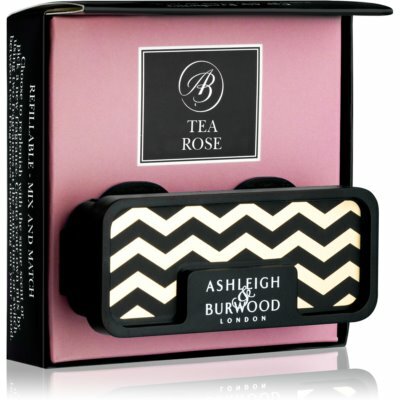 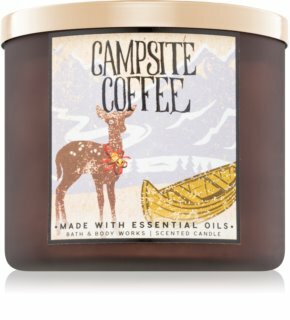 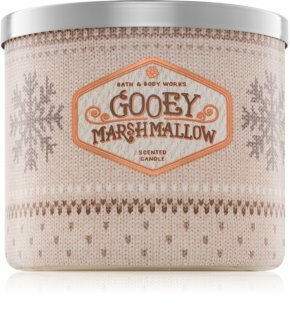 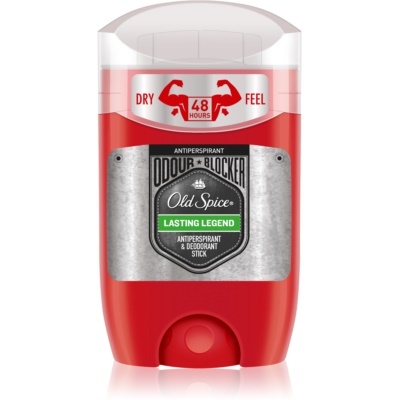 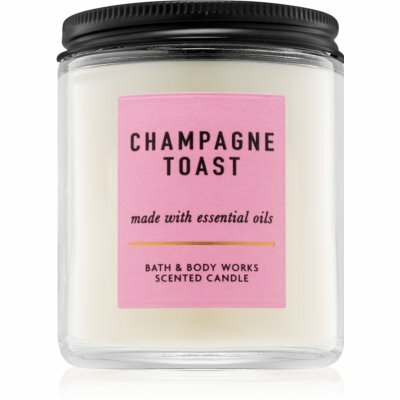 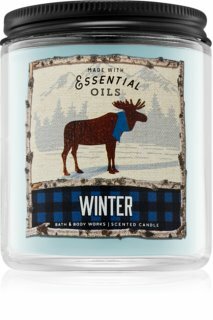 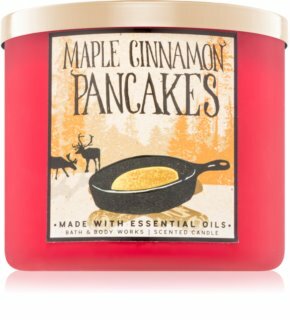 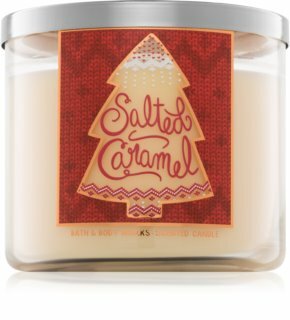 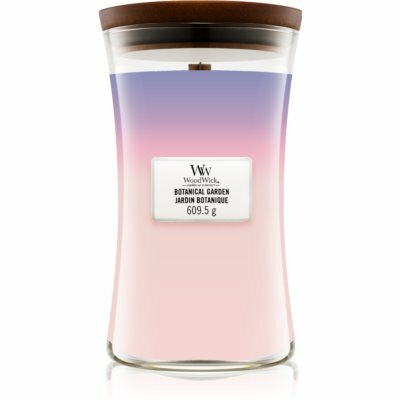 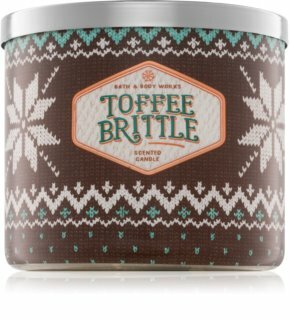 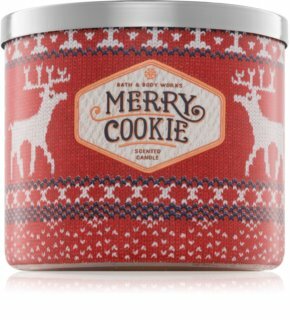 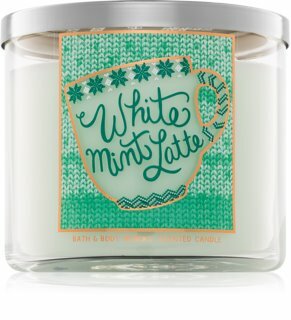 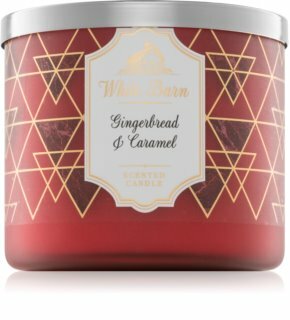 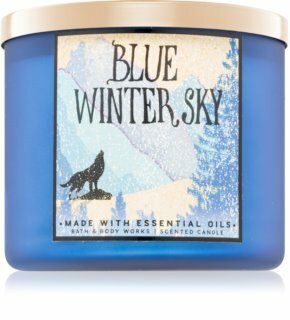 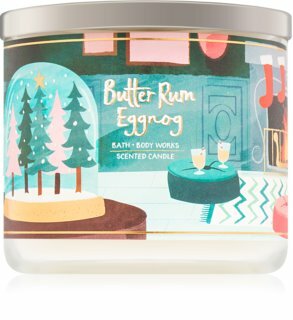 Bath & Body Works WinterScented Candle 198 g I.